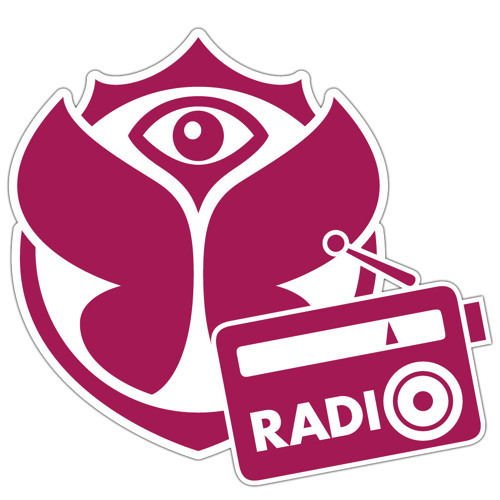 Tomorrowland Radio 2013: Short show compilation. Hosted by Ruben de Ronde, Adam K and Ferry Corsten. Broadcasted worldwide @ http://live.tomorrowlandradio.com/ Edited & mixed by Dion http://www.dionposdijk.com/ Radio Productions & Branding.